With over 25 years experience in making Brides look and feel beautiful we are experts in our field. 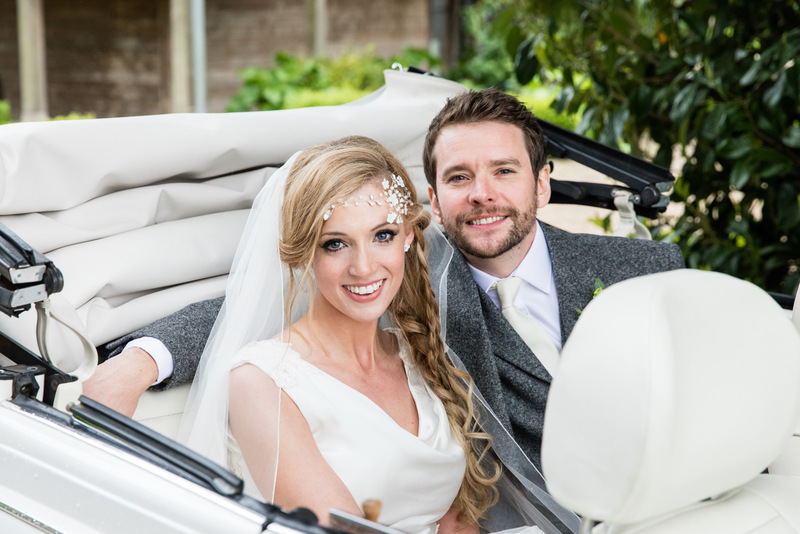 We take time to listen to your dreams, turning them into reality so you are confident that you look amazing on your very special day. 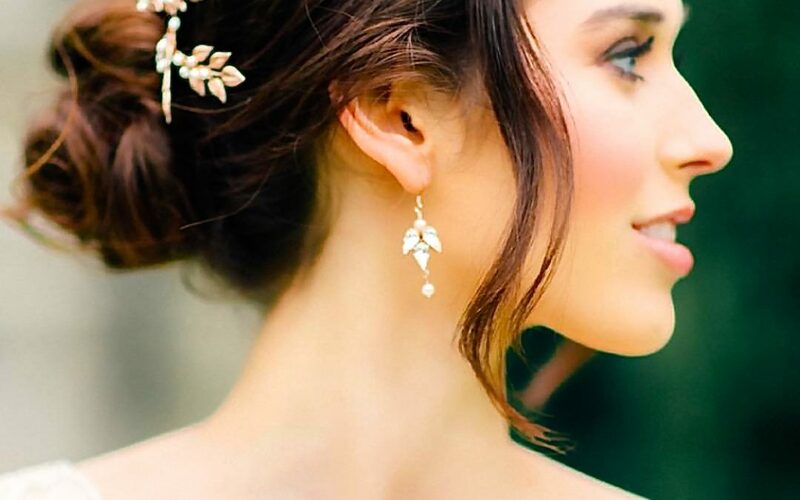 We believe getting ready for your wedding should be one of your favourite parts of the day! Our bespoke luxury service starts the moment you contact us. 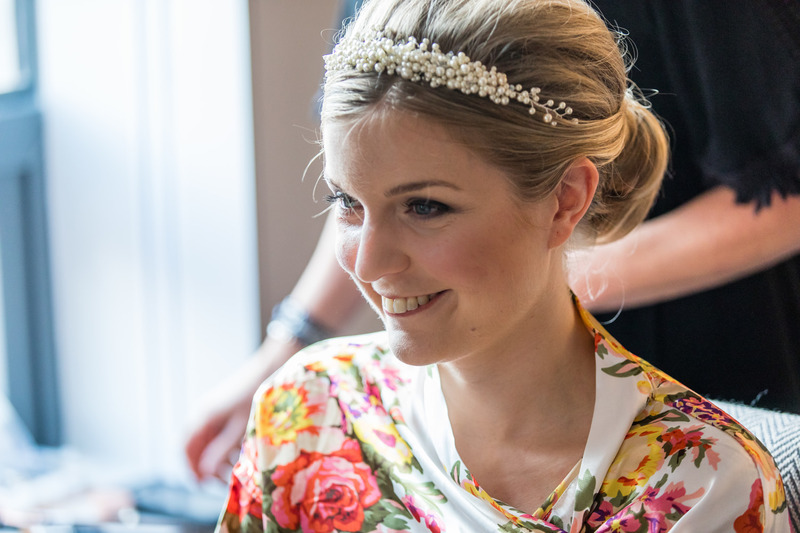 We offer a professional, discreet service above and beyond just hair and makeup. “Katie did my hair and makeup on my wedding day. I’d been to two other makeup artists before I found her-but she was worth searching for! She made me look natural and a highly polishes version of myself and I was adaptable- so when my hair needed tweeking it wasn’t a problem at all. I’m happy to recommend her to any highly picky bride-go for a trial with her and see how good she makes you feel!